Indiana is a “no-fault” divorce state and it is not necessary to prove infidelity or another transgression in order to obtain a divorce. 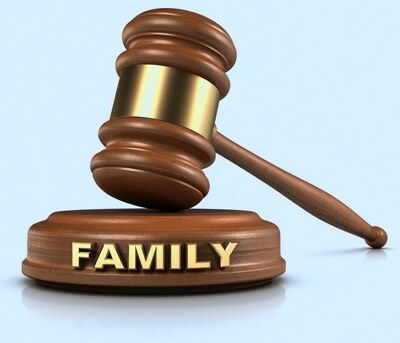 However, when children or family assets are at risk, an investigation is the best way to protect a spouse’s interest in community property and to insure the safety and well-being of children, who will be facing a traumatic situation under the best of circumstances. Other times, a husband and wife may be joint-owners of substantial business interests and an investigation is needed to determine if one spouse has taken any action to move or hide assets. Searching for assets or property that has been fraudulently conveyed. Evidence of Criminal Activity: Forensic evidence could prove a respondent’s illegal acts. Ability to Prevail: The attorney is able to obtain a favorable settlement for his or her client.